​In 1963 graphic designer (and novelist) Raymond Hawkey created a fresh new look for the Bond novels. The uniform design with minimal graphics contrasted with the “painted” designs of the previous series. 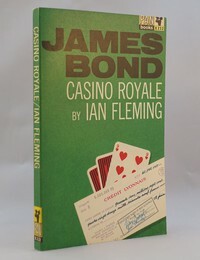 The consistent use of modern fonts helped the series have a uniform look as did having “JAMES BOND” in large text at the top of each book before the title. 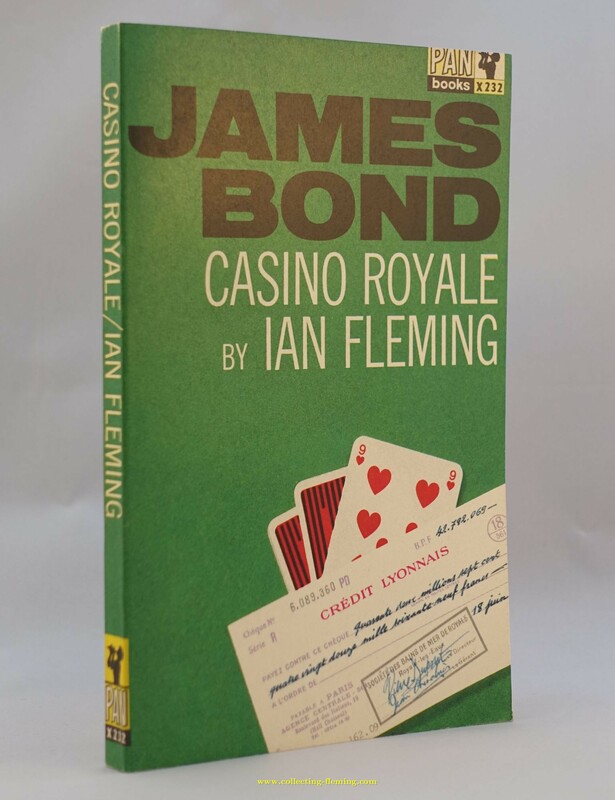 The “Hawkey” series was produced in huge numbers and for many is the definitive paperback series, indeed for many people of a “certain age” it was their introduction to James Bond. All editions have X232 to the spine. No 14th printing has yet been found. Perhaps due to an error it does not exist. If you find a copy please get in touch. Note - the 24th printing can also be found with the movie tie in cover. From Thunderball onwards the 1st Pan printings were in this Hawkey series, surprisingly On Her Majesty’s Secret Service 1st Pan edition is perhaps the most difficult / most valuable of all the Pan paperbacks (especially without any price to the front). The main reason for this is that the 1st four printings were export only.